The new search engine supports up to 37 languages which will help in serving customers better globally. SearchBlox today announced its debut in the Indian market. The company introduced a simple flexible and affordable Enterprise search, Sentiment Analysis and Text Analytics solution. The new solution supports up to 37 languages and has a unique feature called multilingual search. It can be a huge benefit for India as we top the international Linguistic Diversity Index (LDI). 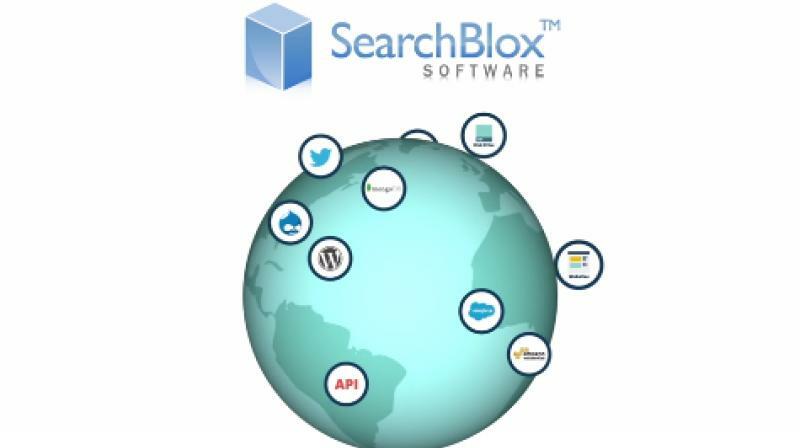 SearchBlox has built-in connectors for indexing websites, databases, file systems, Amazon S3, Google Drive, Twitter, CSV and MongoDB.. It also helps businesses track the latest trends. Enterprise search meets business' every needs: The search engine can search across 60+ data sources and provide desired search. It can also search across various documents, websites, feeds, tweets, databases (SQL, NoSQL) and any custom data. Real time Sentiment Analysis works on customers' emotions, opinions: It provides in-stream sentiment processing of customer reviews, opinions and any text information from 60+ data streams for real time analysis. Text Analytics turn text corpus into rich insights: SearchBlox can analyze text data natively into the different applications and data analysis. It can track the voice of customer, fraud detection, anti-money laundering, compliance, etc. "While businesses are heading towards a new age of analytics, we are pleased to officially introduce SearchBlox in India. We promise to provide one-of-a-kind analytics product, beating all offerings on the market today. While providing fast, accurate and pocket-friendly solutions, we aim to touch the dynamics of enterprise search and analysis. So, we are looking forward to build and benefit customers in India after successfully supporting more than 350 customers globally for over a decade," said Timo Selvaraj, Co-Founder / VP Product Management at SearchBlox Software, Inc.
SearchBlox solutions are available for on-premise deployment, on the cloud (AWS, Azure) and the products have been tested for high security implementations.